Sport and marketing are two of the biggest passions of Eefje. Her goal was to combine those two passions in one job, that is one of the reasons she invested in several studies and other activities. One of these activities is the role of event manager at Fontys. In 2012, she succeeded the Study ‘Sports Marketing’ after which she graduated at the Tilburg University where she obtained her title of ‘Master of Science’. The master thesis was written for FlowSports, It was her first touch with the world of Women’s football. Here she started to build experience in women’s football and marketing. Women’s football and FlowSports became very special to Eefje, as a result of the very nice collaboration with Leoni. 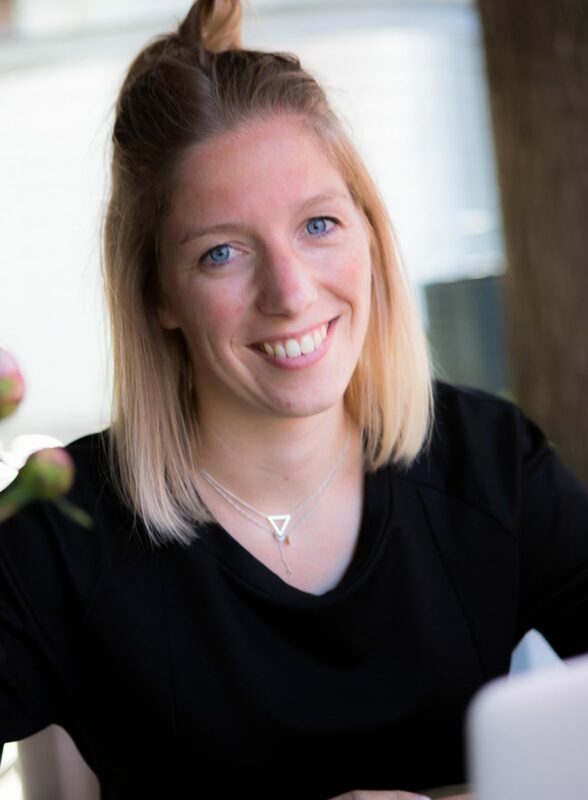 After succeeded a second master study, ‘Marketing Research’ at Tilburg University, Eefje left FlowSports to work fulltime in sports marketing at Triple Double sportmarketing. Her daily activity concisted of creating campains for big sponsorships in the world of sports. In behalf of parties including PSV and the Dutch National Football Association KNVB she was working for some of their sponsorships. After one and a half year, Eefje prefered to focus on women’s football and decided to go back and work with Leoni again.